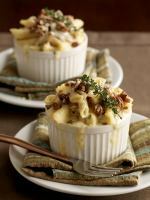 Bacon & Black Truffle Macaroni & Cheese: A balanced blend of complex flavors, this dish can be made with or without the truffle oil. 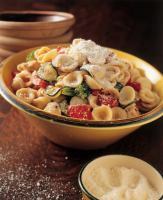 Orecchiette Pasta with Broccoli Rabe and Limoncello: Orecchiette, (oh-reh-kíyeh-the) or Small Ears are pasta that resemble little ears; that is, they are little round discs of pasta with an indentation that is perfect for collecting delicious sauces. 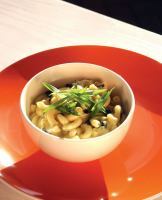 You can substitute another pasta, but do try this dish one time with orecchiette. 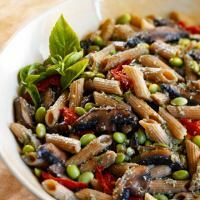 This dish is delicious served hot or chilled, which makes it perfect for a picnic on the green. 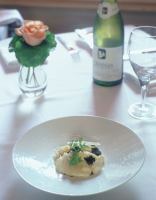 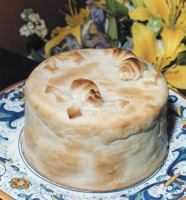 Timballo Di Maccheron: Macaroni Timbale is an elegant special occasion dish served all over Italy.